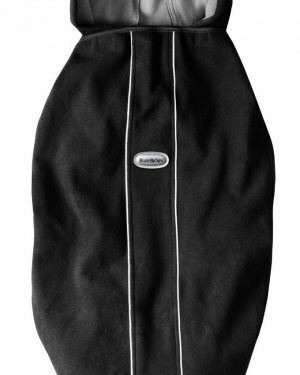 Save washing your Beco Gemini carrier too often and attach a Beco Bib to save on wear and tear! 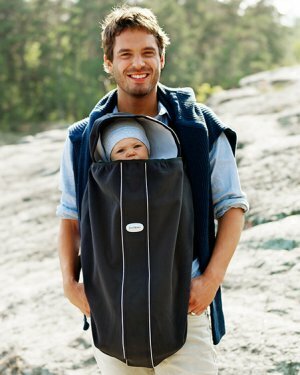 Simply attach this bib to your carrier and let your baby drool away! 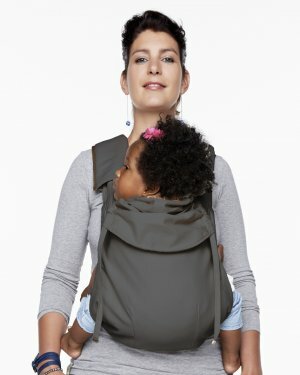 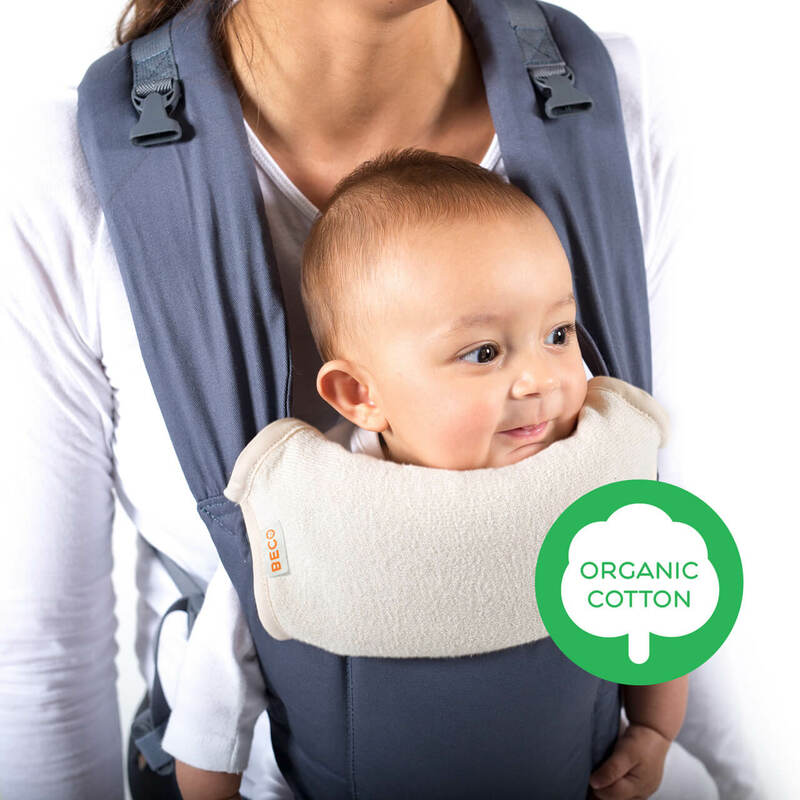 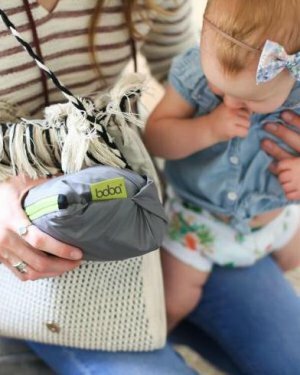 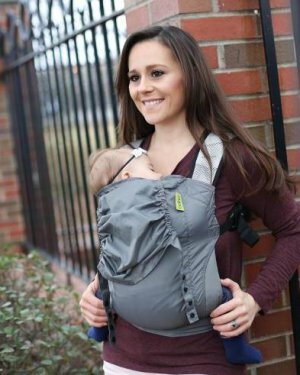 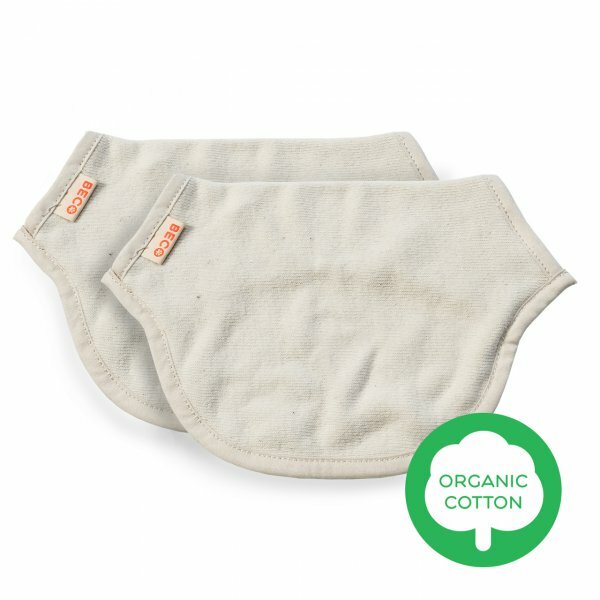 Keep your Gemini fresh and clean from drool, so you don’t have to wash the entire baby carrier.